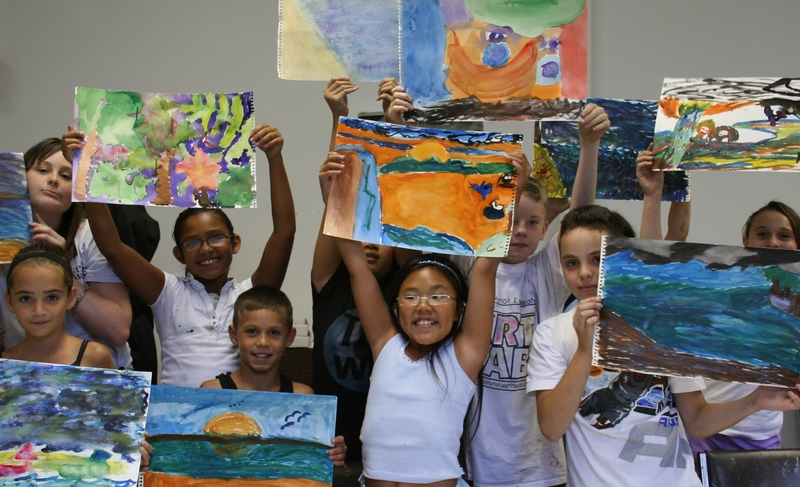 Young students will learn basic art principles and create take home projects. They will draw, paint and sculpt. All materials included. Ages 6-12. Half-day and full-day options available! Full-Day $320/Half-Day $160. $20.00 Registration Fee. For information, please contact Art Lab at 718-447-8667. You and your family will love games, crafts, live entertainment, food, and more at the second annual BIG PICNIC at Snug Harbor! Bring your picnic basket and a blanket on June 15, 2019 from 12-4 PM. Your ticket will get you access to the main event, plus entry to all your favorite museums, galleries, and gardens. The Big Picnic is rain or shine and presented in partnership with Art Lab, the Noble Maritime Collection, Snug Harbor Cultural Center & Botanical Garden, the Staten Island Children’s Museum, and the Staten Island Museum.